The UK’s largest exhibition of sculpture in stone, set within the exquisite garden and spectacular ballroom of Asthall Manor. 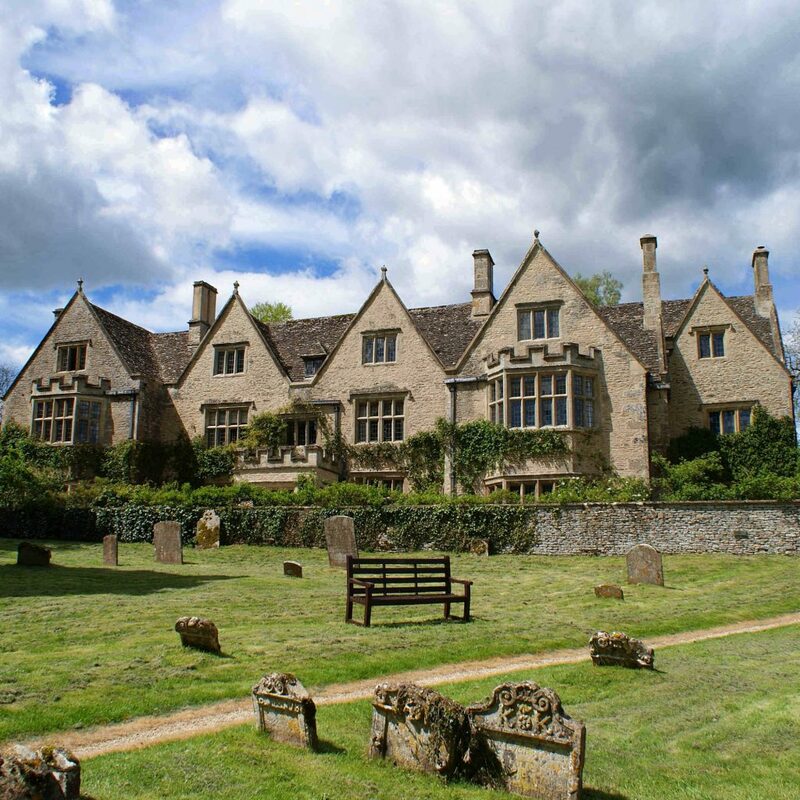 Every two years, Asthall Manor near Burford, comes alive with the largest exhibition of stone sculpture in the UK. Nestled in the Windrush Valley, this private home showcases 28 leading sculptors and over 150 works throughout the exquisite garden and spectacular ballroom. Why not take the opportunity to stay or dine with us during this very special event.